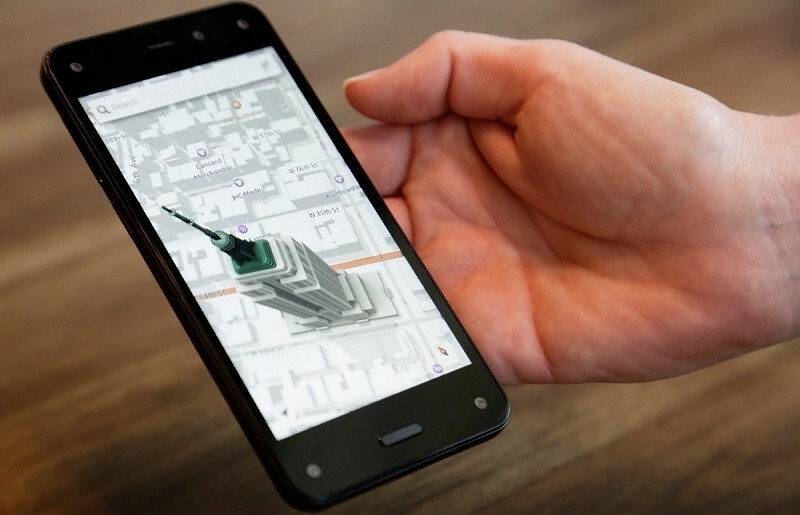 Amazon’s entry intro the smartphone space was met with as much disappointment as there was anticipation leading up to the Fire Phone launch. But while the device was both a critical and commercial flop, the online retailer is not ready to pack its bags without first putting up a fight. The company already confirmed back in October that it was indeed working on a follow up. Now VentureBeat brings word that the next-gen device won’t arrive until sometime in 2016, as its failed first attempt has sent Amazon back to the drawing board figuring out which features will make it a success. The Fire Phone is available for $0.99 on contract and $449 without -- down from $199 on contract and $649 straight up. It comes with a free year of Prime, which itself is a $100 value, but in a market with great budget phones like the Moto G, Amazon still falls short. The novel, but gimmicky Dynamic Perspective sensor system just wasn’t enough to get customers excited.